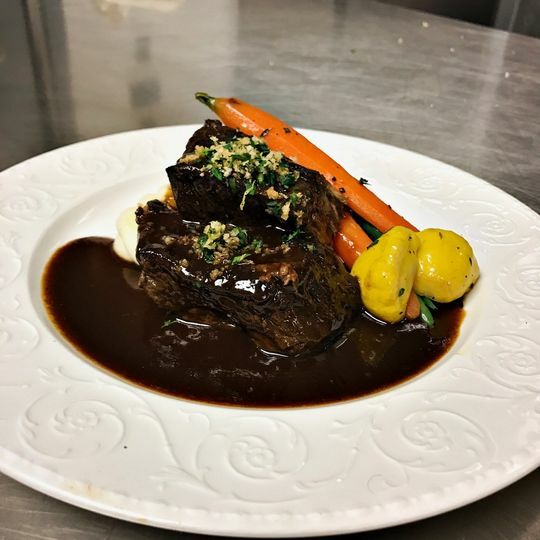 Simply Gourmet is a professional catering company that specializes in providing food for off-site events in the greater Westchester area. 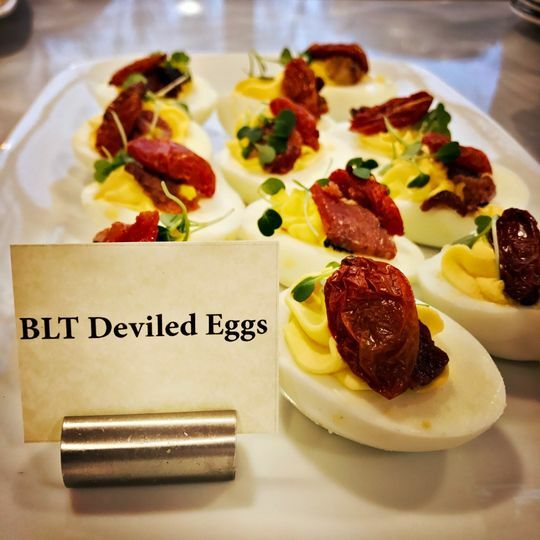 This caterer relies on local farms to ensure that each bite you take is as flavorful as can be. Through this, Simply Gourmet has helped build its community, benefitting businesses and you! 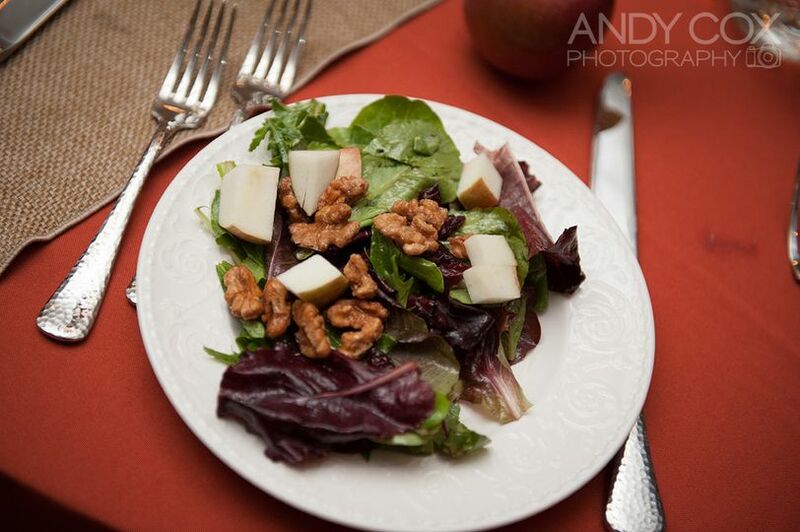 Simply Gourmet is a full-service wedding catering company that also provides to-go catering options. Couples can also take advantage of the caterer's bartending services for their celebration. 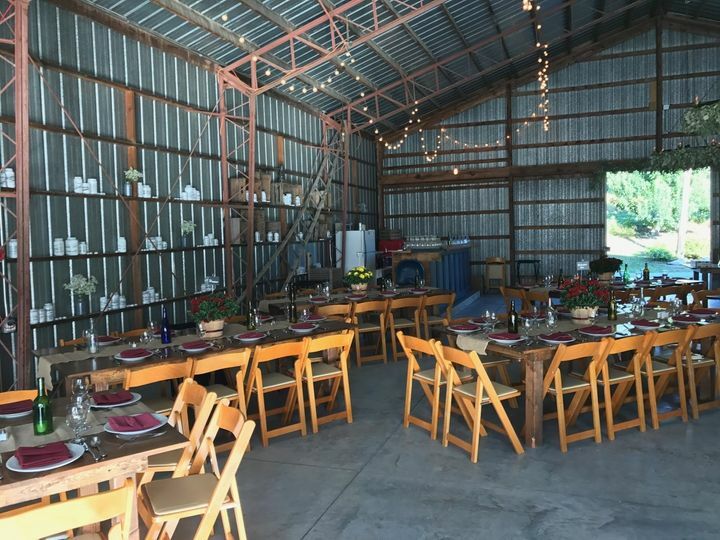 My husband and I had Simply Gourmet cater our wedding at Crested Hen Farms this past August and I cannot say enough wonderful things about them! To start, I was planning my New York wedding while living in Los Angeles, so picking the right caterer felt like an almost impossible task. 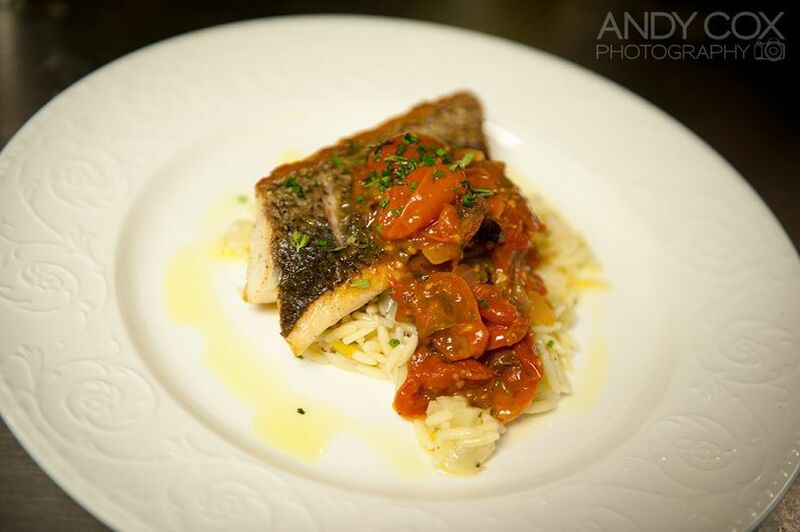 However, Mike from Simply Gourmet made the process so easy from start to finish! He answered any and all questions, organized a marvelous tasting for my family, planned a fantastic menu within our budget, and did venue visits to ensure our day would be spectacular. I felt so comfortable knowing I had such an efficient and detail-oriented caterer on my side. On the day of our wedding Simply Gourmet really knocked it out of the park! Mike and his staff made sure every detail of our day was perfect. 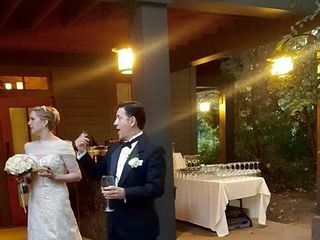 They arranged welcome drinks for our guests, made sure our cocktail hour and reception looked exquisite, and tended to both the bridal party and guests the entire night. 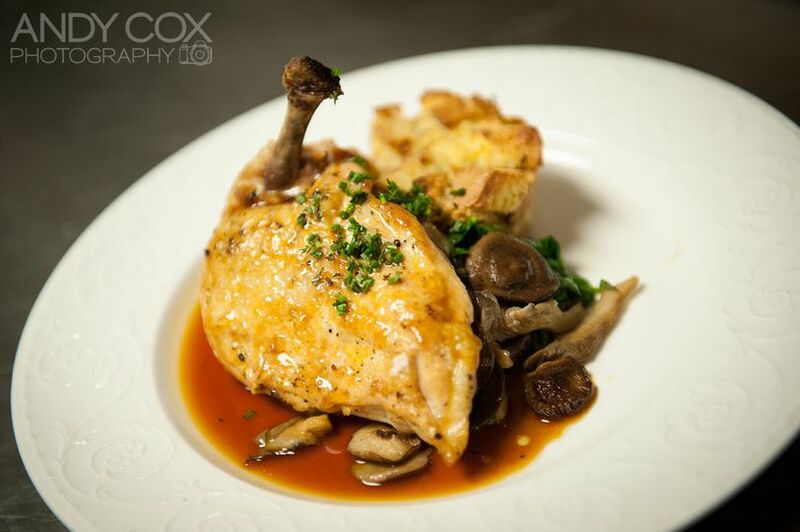 Our guests were raving about the food and drinks the entire evening! In fact, we are still getting calls and emails from guest telling us the food was the best they ever had at a wedding. 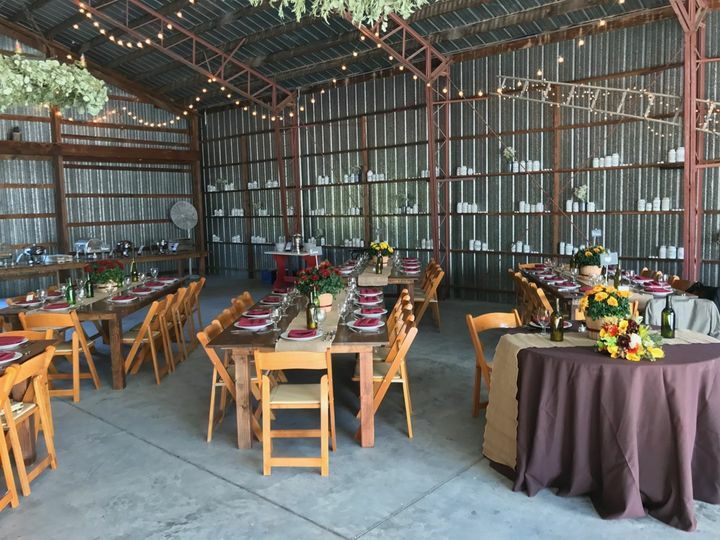 To top everything off, Simply Gourmet also provided Day-of-Coordinator services, and I am so thankful they did because our entire ceremony and reception went exactly as planned. I am ever grateful to the Simply Gourmet staff for making our special day so memorable! 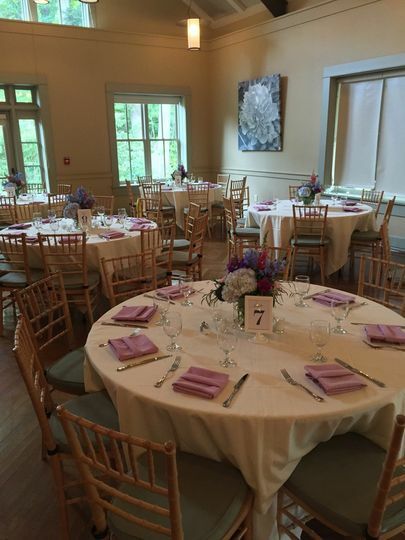 If you are planning a wedding please consider Simply Gourmet for your catering needs! 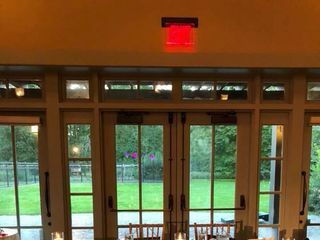 Simply Gourmet catered our wedding at Locust Grove on October 20, 2018. They work together so often that we had a lower cost "package" deal for our venue. Mike and his team were amazing! Mike is detail oriented, quick to respond, and helped us to plan everything about our wedding. The day of, his team was friendly and accommodating. Also, their food is AMAZING and locally sourced. 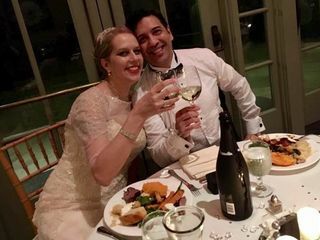 We got married at Locust Grove in Poughkeepsie, NY on September 29, 2018 and Simply Gourmet was our (amazing) caterer. I reached out to Mike online and he immediately got back to me. 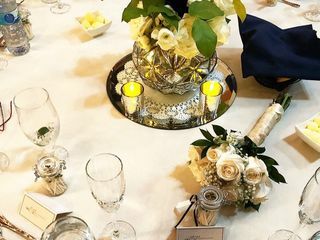 We talked on the phone for a while to discuss what we were looking for in a caterer, and it became clear very quickly that they are serious experts. Felt really good about our conversation so we scheduled an appointment for a tasting. Literally everything we tried was delicious, so we decided on the spot that we wanted to go with Mike and his team. A few months prior to the wedding we met again to lock in the menu and linen selections, and all other details. 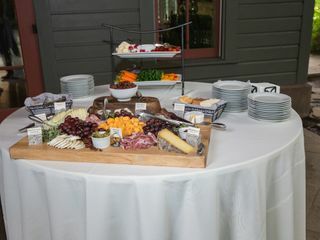 Because Locust Grove is one of their most frequently used venues, Simply Gourmet offered an all-inclusive package deal. They covered the ceremony, cocktail hour and reception setup, food (obviously) and alcohol, and all linens and rentals. They provided an awesome captain that helped us facilitate the entire day, and all of the staff were on point. For everything we got, the pricing was very reasonable, and absolutely worth it. There were welcome beverages when guests arrived, they cut and served our cake, and also provided a signature drink and an additional dessert, cider donuts, which our guests absolutely loved. 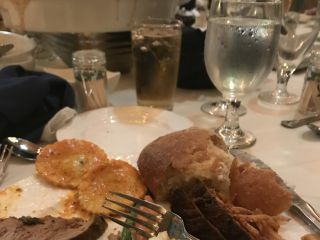 Our captain also set aside plates that contained all of the cocktail hour and reception selections for my wife and I, so that we got to try everything. She also made sure our wine glasses were always full! All communication was fast and easy, leading up to and on the day of our wedding. 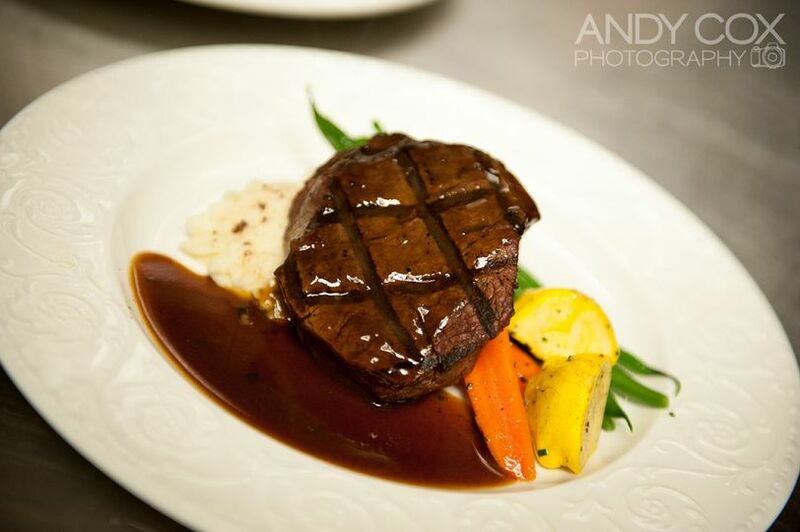 We HIGHLY recommend Simply Gourmet for all your catering needs!